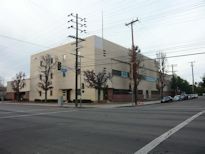 The following are representative examples of telephone central office buildings in Area Codes 818 & 747 (California). 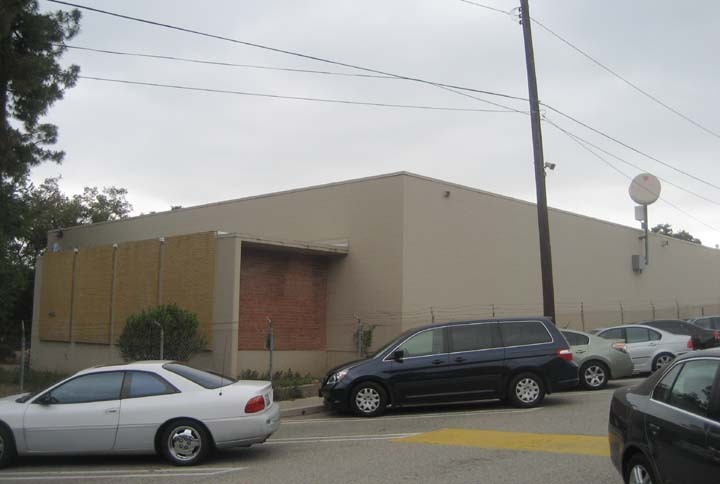 Also serves parts of the Pasadena-La Canada ratecenter. 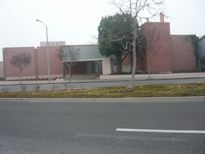 Source: Bob H.
Also serves parts of the Sepulveda, Granada Hills, Pacoima, and Sunland-Tujunga ratecenters. Also serves portions of Los Angeles DA 14. Source: Bob H.